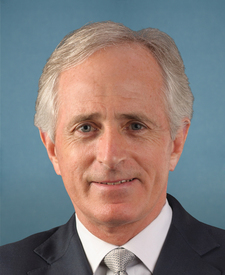 Compare the voting records of Bob Corker and John Hoeven in 2017-18. Represented North Dakota. 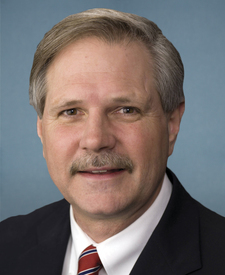 This is his 7th year in the Senate. Bob Corker and John Hoeven are from the same party and agreed on 93 percent of votes in the 115th Congress (2017-18). But they didn't always agree. Out of 567 votes in the 115th Congress, they disagreed on 38 votes, including 6 major votes. July 25, 2018 — To reduce the amounts appropriated to comply with the spending limits under the Budget Control Act of 2011. Amendment Rejected by a margin of 49 votes.